The controversial acting variety show I Am An Actor 我就是演员 (previously Birth of a Performer) is back for a second season. Zhang Ziyi is the only remaining judge from the first season, and is joined by dependable uncle actors Wu Xiubo (The Advisors Alliance) and Xu Zheng (Dying to Survive). The variety show airs every Saturday night on Zhejiang TV beginning tomorrow. 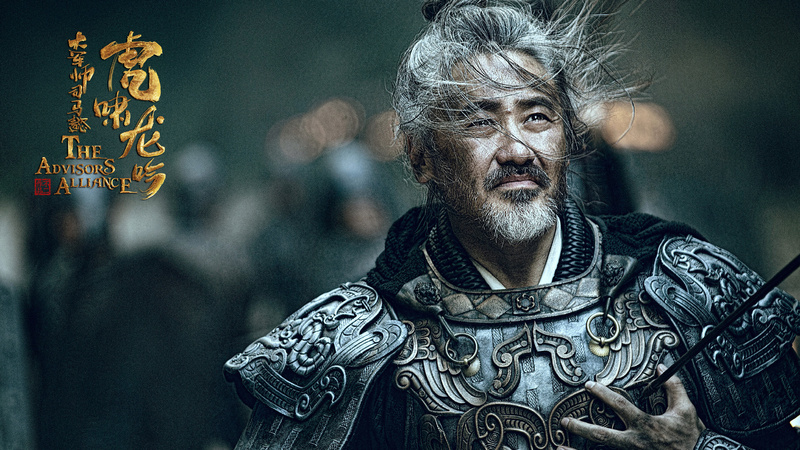 Yu Hewei, who portrayed Cao Cao in last year’s popular historical drama The Advisors Alliance is starring in upcoming crime thriller titled The Drug Hunter 猎毒人 as a chemical engineer who successfully infiltrates and busts a drug ring in the Golden Triangle. It begins as a personal revenge mission, yet the hero ultimately transforms into a respected undercover operative. 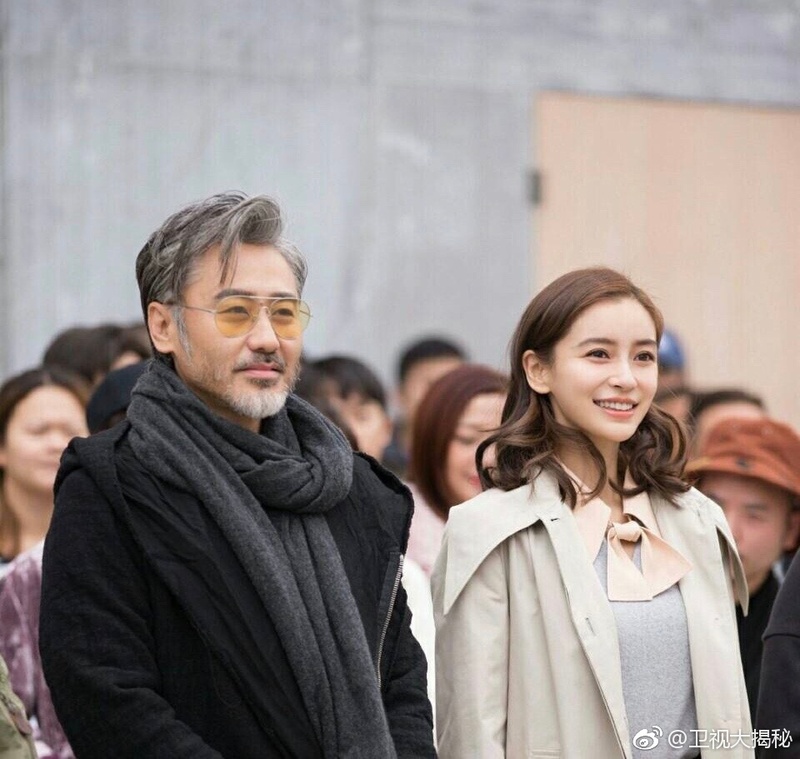 Here’s our first look at City of Desire (I’m glad they changed the name, because Desire and the City just gives the wrong impression), the upcoming modern drama starring Wu Xiubo and Angelababy as two lonely individuals who come together to heal each other, and eventually fall in love. Extended synopsis here. 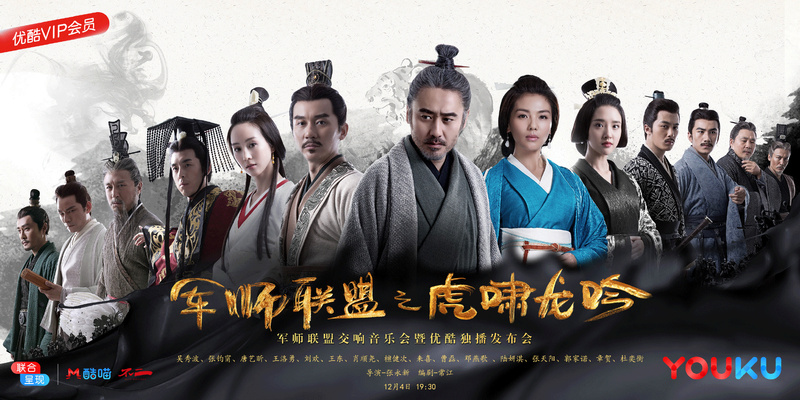 Out of all the subplots in The Advisors Alliance 2, I’m probably most excited about the showdown between Zhuge Liang (Wang Luoyong) and Sima Yi (Wu Xiubo), as well as the Sima family’s descent into darkness and coup against Cao Wei (that just made me sound sadistic).Growling Tiger, Roaring Dragon will begin airing tonight on Youku. Desire and the City / City of Desire 欲望之城 comes from the production company behind this year’s hit drama The First Half of My Life, and stars Angelababy (General and I) as Lin Li, an optimistic young white collar worker who helps Wu Xiubo‘s (The Advisors Alliance) Jiang Nianhua walk out of depression. The Advisors Alliance became less addictive ever since the awesome Cao Cao (Yu Hewei) and Yang Xiu (Zhai Tianlin) passed away, but these new stills have definitely piqued my interest for part 2 of the drama. Part 2 will focus on Sima Yi’s conflict with Zhuge Liang (Wang Luoyong) and Cao Shuang (Du Yiheng). His deteriorating relationship with the Cao family eventually paves the way for the Sima family’s coup d’état. The Advisors Alliance: Howling Tiger, Roaring Dragon is set to air sometime in the Fall.